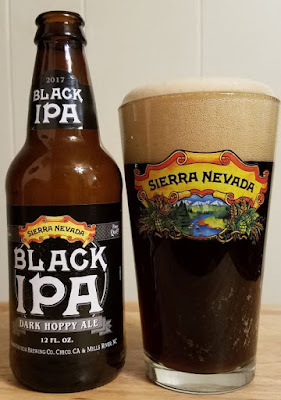 Here's six more beer reviews. SeaQuench Ale is a Kolsch/Gose/Berlinerweiss hybrid by Dogfish Head. 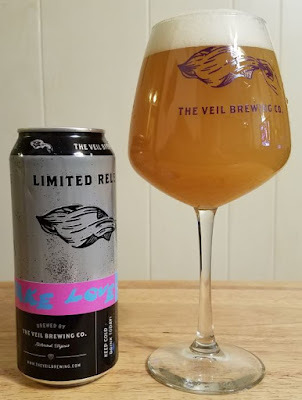 It's pretty low ABV and it's also pretty damn good. I was surprised at how much I like it. It pours slightly cloudy brownish yellow with an average amount of foam. The aroma is citrusy and salty and has a little malt in the background. 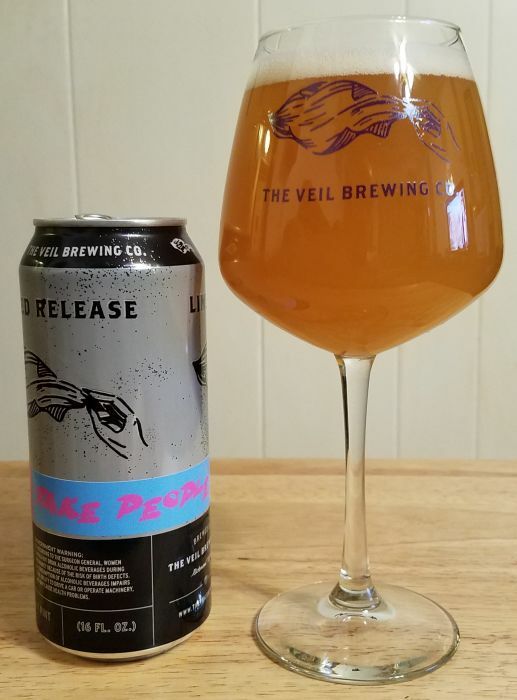 The flavor is tart upfront... heck, it’s actually sour. The lime and sea salt are there, but so is the malt, and the sour quality doesn’t taste synthetic or entirely contrived by ancillary ingredients. It’s a real sour, and it’s really good, and I will buy it again. Fearless Fifty Saison is a Trader Joe’s exclusive, brewed by Green Flash to mark the grocery store’s fiftieth anniversary. It’s pretty good, as saisons go, although the style isn’t my favorite. It pours clear yellow, there is a huge amount of foam, and the carbonation is extreme, too. The aroma is typical of a saison. 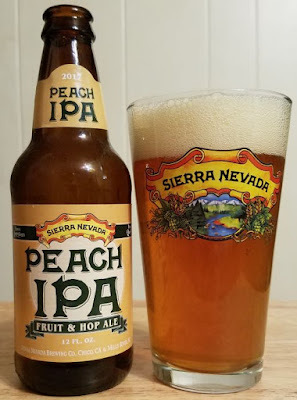 Citrus, bananas, pears and peaches, all that usual sweet and yeasty stuff. 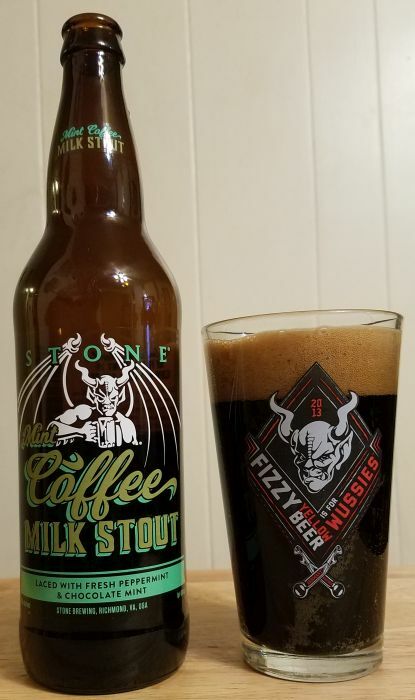 The flavor is sweet and mellow and closes with crackery malt. Not bad. I don’t know anything about Track Town USA, but I do know that Ninkasi's Beer Run is a tasty IPA, and probably the best thing I’ve had from Ninkasi. 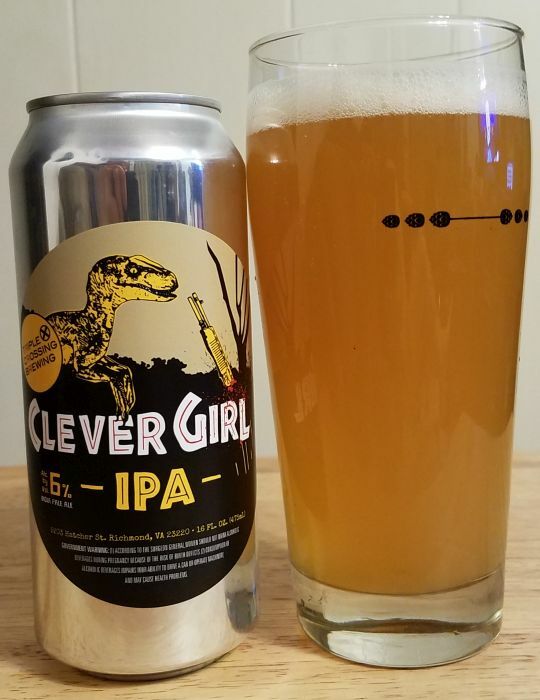 This beer is the official beer of Track Town USA. OK, whatever. I'm a runner, I read a lot of stuff aimed at runners, and I don't know about Track Town. I assume it's regional and only noteworthy in the pacific northwest, where Ninkasi is located. Whatever. My bottle was probably a little too old. 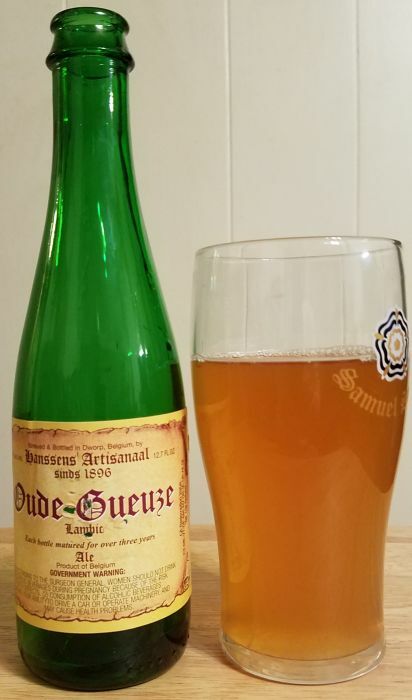 In spite of that, or maybe even because of that, it was dank, strong, bitter, and really tasty. It poured a cloudy orange with average head. The aroma was lemons, buttery bread, and something that reminded me of slightly under-ripe berries. Tangy, with a lot of bite. 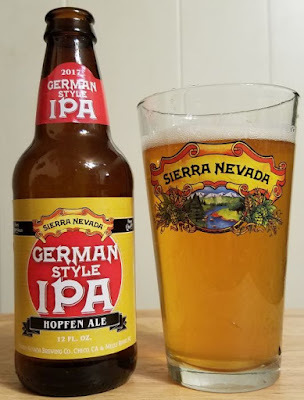 The flavor was smoother than the aroma implied, and far maltier, but still had strong, up-front hoppiness. The finish had citrus vapor and a little bit of dank punch. This was a darn good bottle of beer. I looked for the Chocolate and Coffee variation of Blue Mountain's Dark Hollow at beer stores in Charlottesville and Roanoke and couldn’t find it. Then it turned up at a Kroger grocery store, right next to a bunch of six-packs of the formerly elusive HopSlam. It’s really an odd time to be a craft beer fan, but hey, I'll take it. This beer pours black with very little foam. The aroma is just baker’s chocolate, dark and rich and sweet and bitter. The flavor is huge dark chocolate too, I don’t pick up on the coffee. 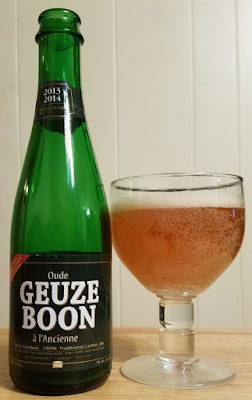 The finish has a really nice, roasty, slightly hoppy twist. It’s delicious. 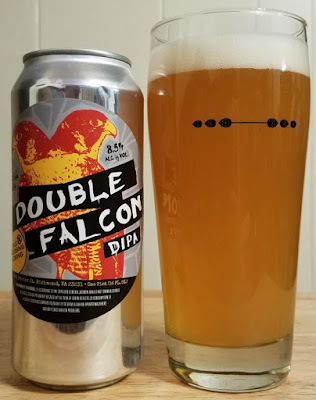 Stone brews Megawheat Double IPA as a collaboration with Marble and Odell. This beer doesn’t have the sweet, buttery, or rich notes I’d expect from a wheat beer, but it’s a tasty IPA all the same. It pours clear, golden in color with a lot of fast-fading head and a small amount of splotchy foam. The aroma is dry and floral, mildly fruity, and clean. The aroma is bright and bitter and crisp. The wheat comes through a bit in the finish but this is very much a classic Stone double IPA, and it focus on bright, angry hops. It is good. I like it. 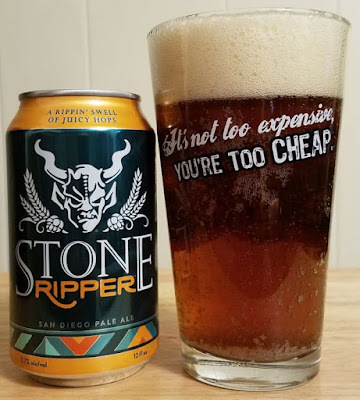 Stone's Tangerine Express IPA is a bright and light IPA with a lot of citrus on the aroma and a typically big Stone Brewery west coast hophead flavor. The body is a clear yellow, the head is about average, and so is the carbonation. The aroma is another example of Stone doing secondary ingredients just right. 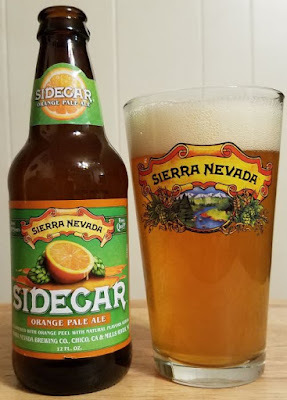 This isn’t too different from Stone’s flagship IPA, plus a little bit of sweet and tangy orange zest or tangerine mixed in. The flavor does not hit you over the head with the citrus. It’s there, but it’s a minor quality. For the most part, this thing drinks like a classic Stone IPA. Which is to say it is not hard to finish at all.